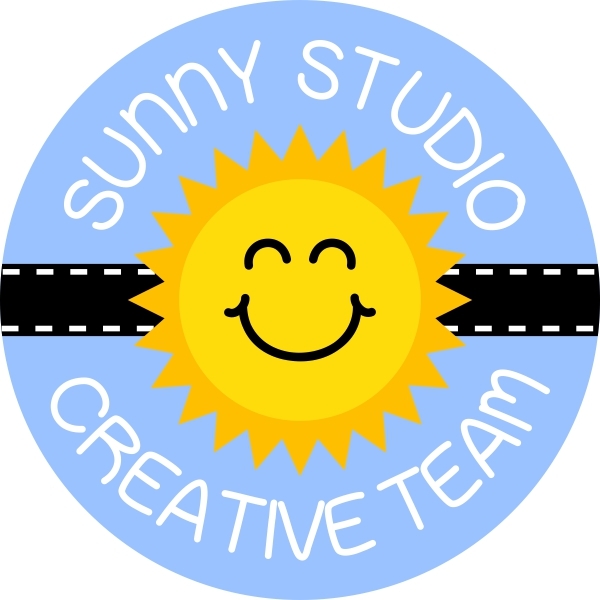 Please email me at info@sunnystudiostamps.com to claim your prize. I hope you all will join us next week when we will start sharing sneak peeks of our Fall collection coming out on July 21st. We will be giving away five more $25 gift codes as we count down the days. Congrats to the winners! It was a fun hop! Thank you so much Mendi, I feel so lucky! Thank you soooo much Mendi, I love your products and so excited to have won!